Howler, this adorable plush wolf from playful Tushies collection, is ready to romp with you on imaginative adventures of all kinds. 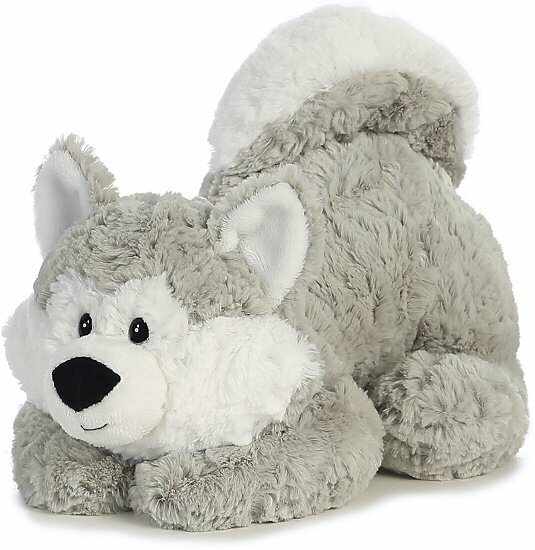 With soft gray fur, white accents, fun curled tail, and sweet black eyes in a smiling face, stuffed animal wolf Howler has a wonderfully huggable body and will provide years of hugs and friendship. 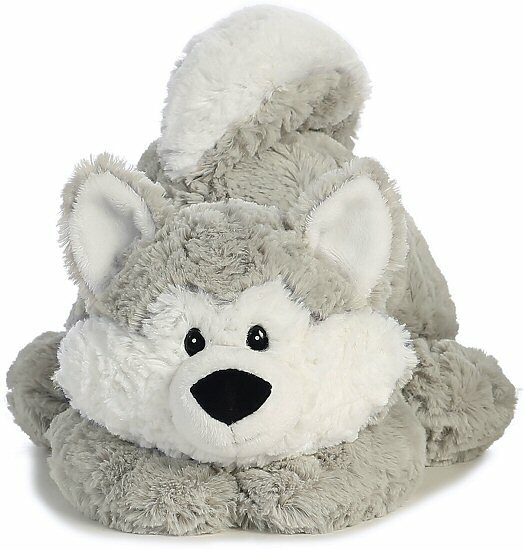 Malakai is an adorable plush wolf with soft gray and cream fur and an inspirational message of Leader of the Pack. 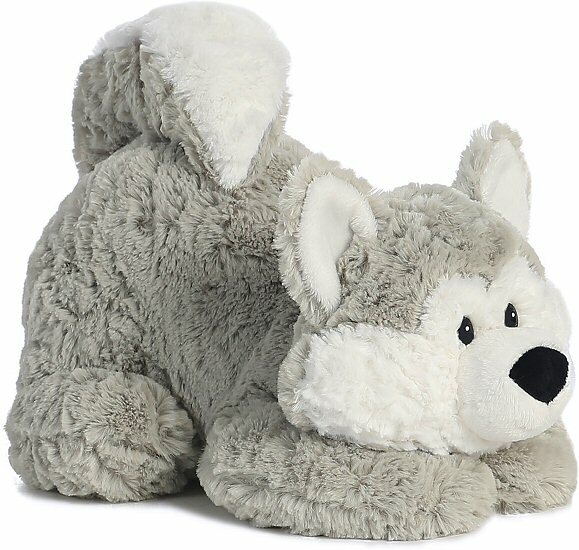 This adorable little plush husky clip-on has soft gray fur and white accents, floppy tail, and alert ears.